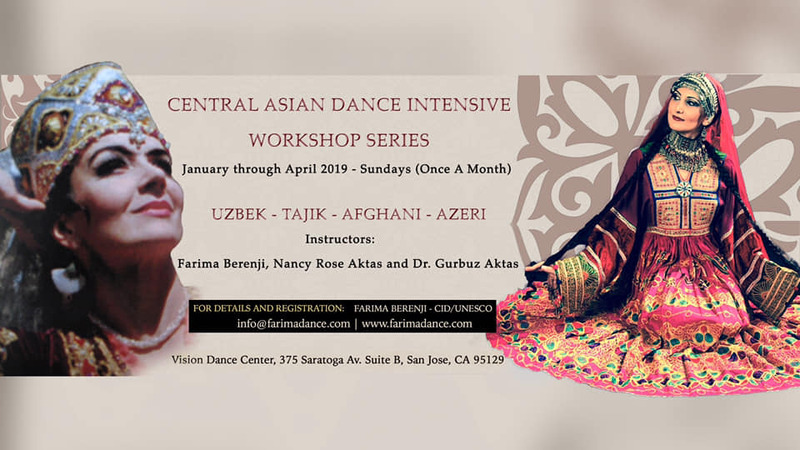 Once monthly dance workshop on Central Asian ethnic dance taught by Nancy Rose Aktas, Farima Berenji, and Dr. Gurbuz Aktas. Cultural styles taught include Uzbek, Tajik, Afgan, and Azeri. 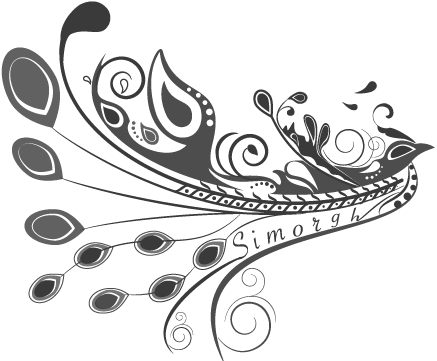 Workshop dates are January 13, February 10, and March 10. Both men and women are welcome! Students have an opportunity to perform in a future dance show. Learn Kafkaz and Azeri dance choreography and technique including fast footwork and some Lezginka for both men and women. May be taken in conjunction with Uzbek Dance for a combined payment of $60. Have great fun learning and performing the famous dance Lazgi from the Khorezm region of western Uzbekistan! This style of Uzbek dance is perfect for gatherings large and small, has lots of animal imitative movements, and an intriguing shamanic past. We fly like gulls high over the rippling waters of the Aral Sea. The sumptuous costuming and abundant jewelry reflect both the ancient culture of the city of Khiva, but also of the surrounding Turkmen nomadic tribes. Participants please bring wrist bells if you have them! Instructor Nancy Rose Aktas has studied and performed this dance style since the early 1980’s, emulating the style as taught by Viloyat Akilova, Kadir Muminov, and Malika Kalantarova. She has presented this form in concerts and private gatherings in Turkey, and coaches and teaches privately all forms of Uzbek dance. May be taken in conjunction with Azeri Dance workshop for a combined payment of $60. Nancy Rose Aktas began her 50 year career in dance in New York at age 13. Fully trained in modern dance, classical ballet, and various ballroom styles, she has also studied, taught, choreographed, costumed, and performed the dances of Azerbaijan, Daghestan, Georgia, Kabardinia, North India, Eastern Turkestan, Persia, Tajikistan and Uzbekistan. She was the founding co-director of two SF Bay Area dance companies, Silk Road Ensemble and Kafkaz Dance Company in the 1980’s and 1990’s, and for 5 years was co-owner and lead instructor of the ballroom studio Dance Arts Izmir, with her husband Gurbuz Aktas, in Turkey. 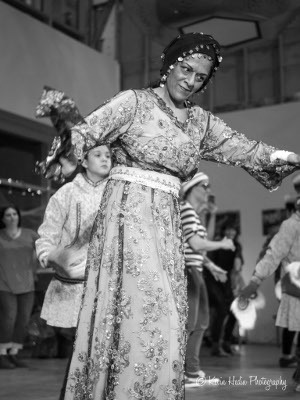 She represented Azerbaijan (“Terekeme”) and Uzbekistan (“Zang”) as a featured soloist of SF’s Ethnic Dance Festival in 1993 and 1994. In ethnic costume design her New Leaf Traditions costumes highlight museum quality replicas of ethnic dress, and she works on commission for domestic and international clientèle. Dr. Gurbuz Aktas was born into the Kafkas (Caucasian) culture in Kars, Turkey, where he performed the dance and music of the area since childhood. His eventual mentors included top teachers of Azerbaijani, Northern Caucasian, Georgian, Daghestani and Russian dances and he has performed with some of the top dancers of the state companies of these areas. 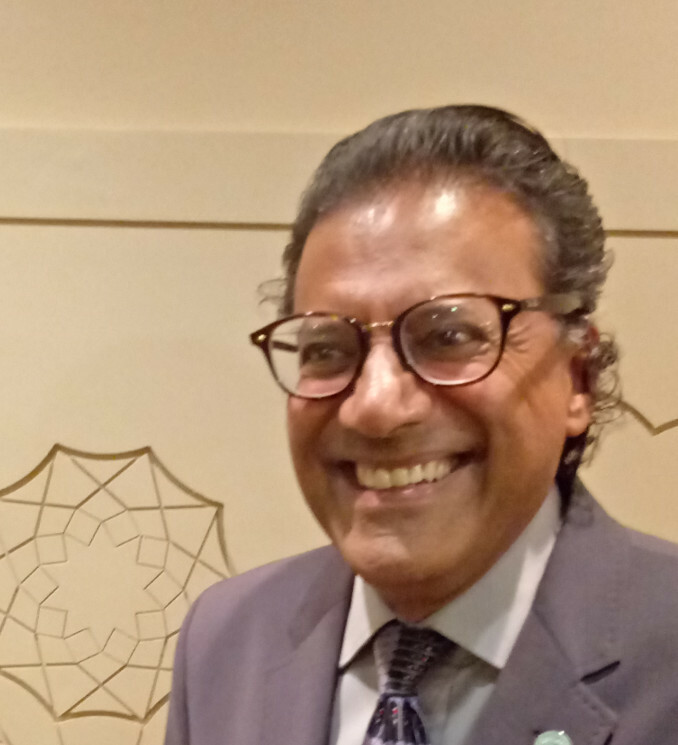 During his study of dance at San Francisco State University, he was the founding director of the renowned Kafkaz Folk Song and Dance Ensemble in San Francisco, CA from 1986-1996. He went on to become the Director of the Dance Department at Ege University’s State Turkish Music Conservatory in Izmir, a post from which he retired after 22 years, in the spring of 2018. Gurbuz Aktas holds a BA, MA ,and is a Full Professor PhD in Ethnochoreology.